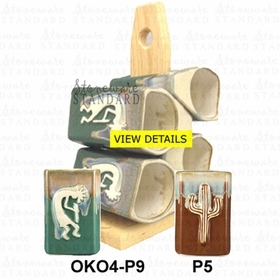 When ordering Padilla Mug Trees the Wooden Tree is Optional You Must Choose when placing Order. 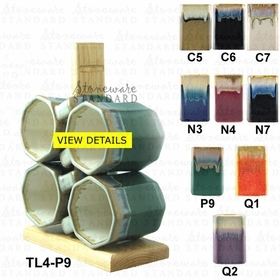 Each of Padilla's Stoneware Mug Trees is unique in itself. 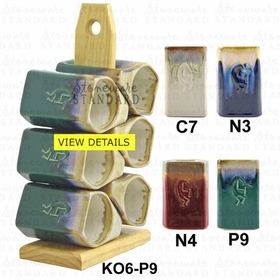 Padilla applies a glaze, creating the appearance of it dripping before firing it again for a shorter period of time. 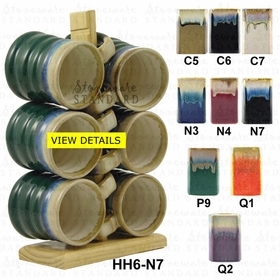 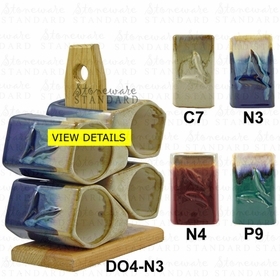 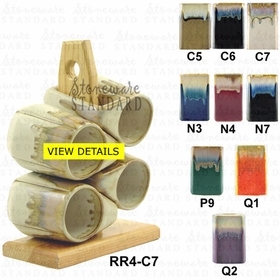 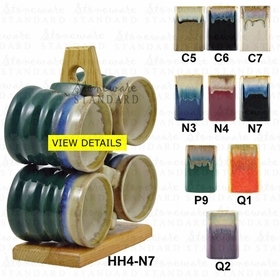 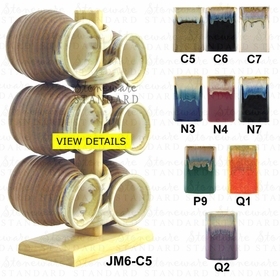 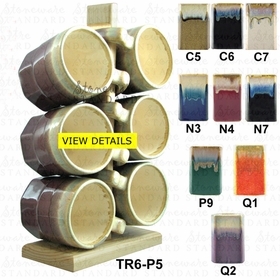 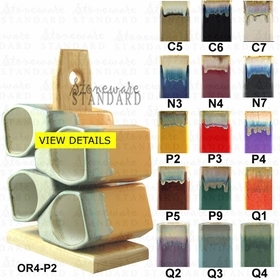 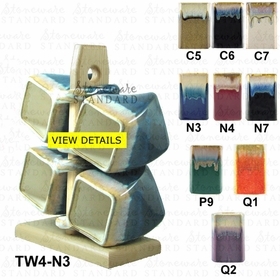 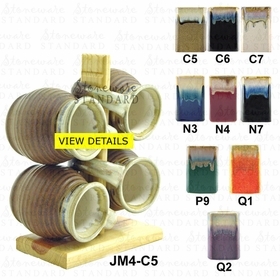 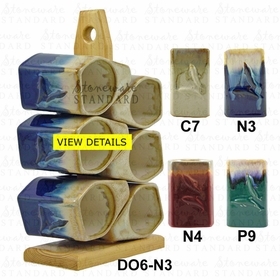 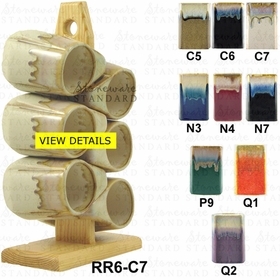 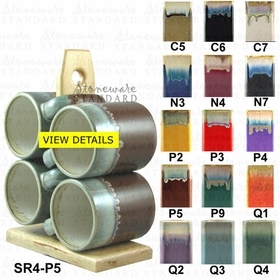 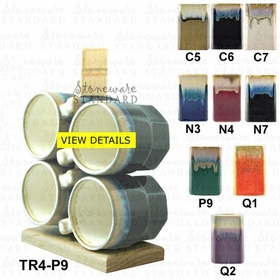 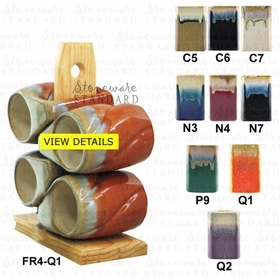 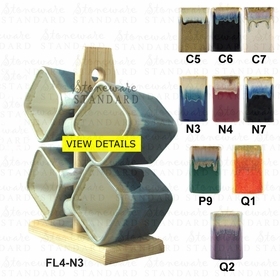 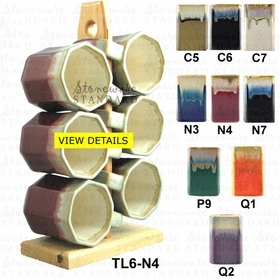 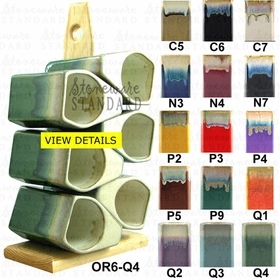 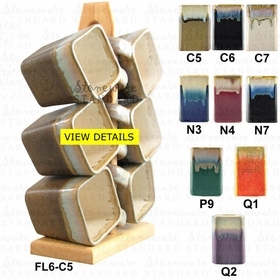 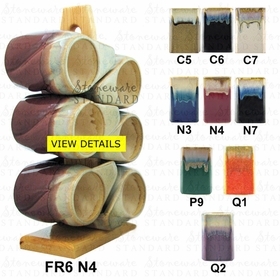 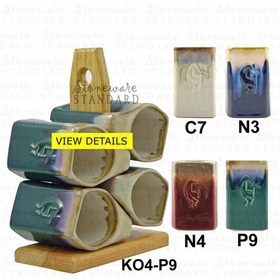 To appreciate his artistic ability and designs you should view each stoneware mug tree set. 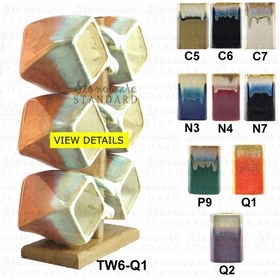 They come in all different sizes. 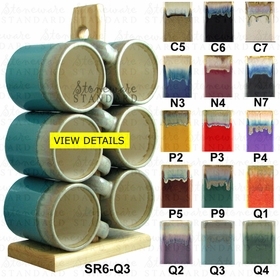 Take a look at the new colors for the Padilla Original Mug Tree Design and the Soup Rack Mug Tree Design.